Guardian Angel Publishing, 9781616332068, 24pp. Bella and Britt think living by the beach is the coolest thing ever. When they discover an unprotected sea turtle's nest, they go into action Will their bravery and quick thinking save the baby turtles? How can do they do it, and what lesson will they learn about themselves? 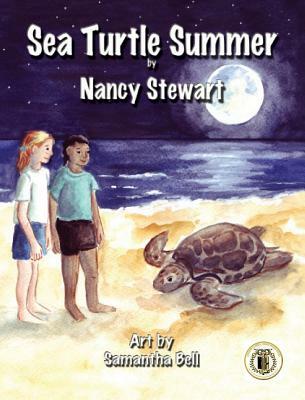 The book also contains kid appealing sea turtle facts. Suggested ages for readers: 6-9.